Thanks to a wide range of mobility funding programmes, Alpen-Adria-Universität Klagenfurt is able to offer a number of opportunities for lecturers, researchers and general university staff to research and work abroad on a temporary basis. The International Office is happy to help with grant applications and setting up foreign visits and placements. Erasmus+ enables lecturers to undertake a funded lectureship abroad. The visit must last for a minimum of two days (excluding travel time) and a maximum of two months and must include at least 8 hours of teaching per week. Where: 28 EU countries, as well as Iceland, Liechtenstein, Norway, Turkey and the Former Yugoslav Republic of Macedonia.  The Alpen-Adria-Universität Klagenfurt places particularly emphasis on supporting young academics to carry out research at other universities and research institutes abroad through its own mobility funding programme. Erasmus+ for training purposes: What is it like to work in accounts / libraries / the central computing service / the legal department / the rectorate / the admissions office at the University of Genoa / Bremen / Koper, etc.? The training placements as part of the Erasmus staff mobility programme are designed to answer precisely this question. The placements enable administrative staff to undertake further training at a linked European university. To enable staff to acquire knowledge or specific skills through gaining experiences and observing good practice abroad, as well as to extend their practical skill-set for their current position and for their future career development. The university will fund members of staff who visit institutions/organisations abroad in order to set up a new partnership (Joint Study or Erasmus+), hold discussions about collaboration options or foster relations. 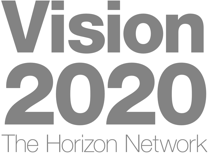 “Researchers in Motion” is a unique pan-European initiative providing access to a complete range of information and support services to researchers. The University of Pécs is offering two research scholarships lasting four to five months for the current academic year.